This week’s challenge is From Above. I took this picture when me and my family visited Kuala Lumpur, Malaysia. I took the picture from above through the hotel’s window we stayed. 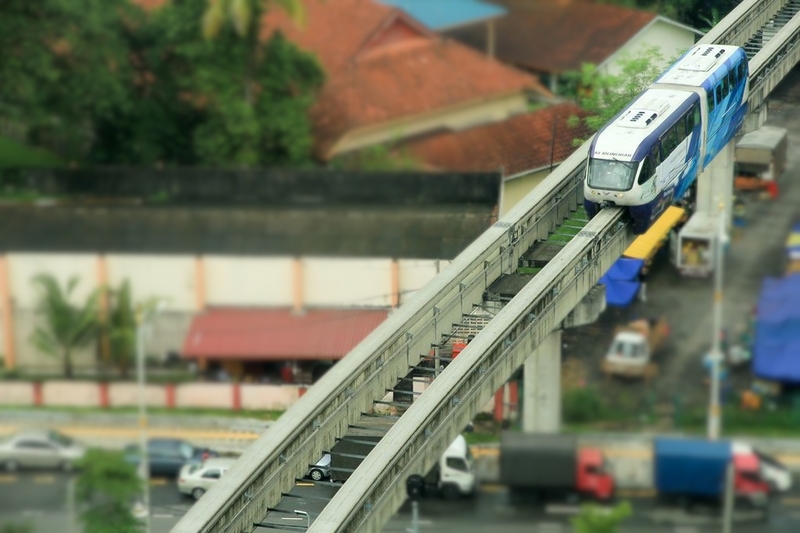 I used Fotor application in my Windows 8 ultrabook with tilt shift effect.